Sylvester Stallone said that while he is "flattered" to be considered for an arts post by President-elect Donald Trump, he believes he'll be more effective working for veterans. 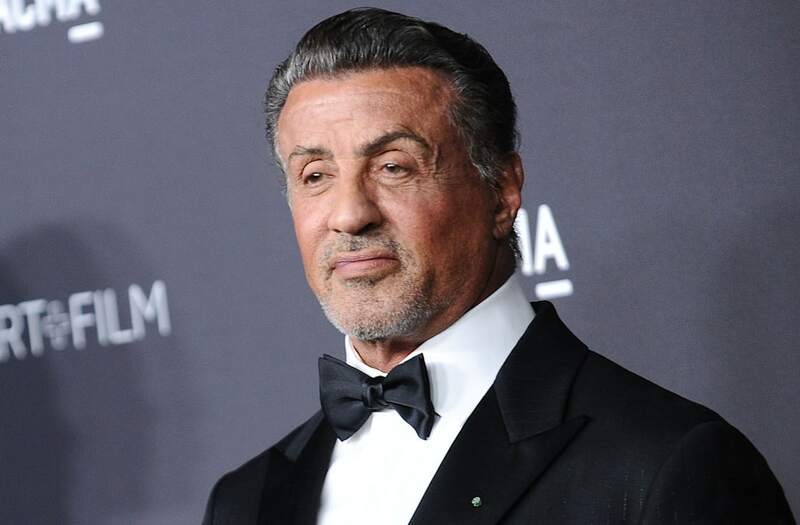 In a statement released by his publicist on Sunday, Stallone said that he was "incredibly flattered to have been suggested to be involved with the National Endowment of the Arts. However I believe I could be more effective by bringing national attention to returning military personnel in an effort to find gainful employment, suitable housing and financial assistance these heroes respectfully deserve." The Daily Mail reported on Thursday that Trump had approached Stallone about a top arts-related position in his administration, perhaps as chairman of the National Endowment for the Arts. At the time, Stallone's spokeswoman declined to comment. The NEA is responsible for distributing government grants to arts organizations. It was the target of Republican attacks in the 1990s, but the organization survived and currently has an annual budget of $148 million. If he had taken the post and been confirmed by Congress, Stallone would have been the first performer to chair the NEA since Jane Alexander. She led the agency from 1993 to 1997.